SEOUL -- TXT (Tomorrow X Together), a five-member boy band produced by the agency of top K-pop band BTS, will debut in early March through a series of special promotions. 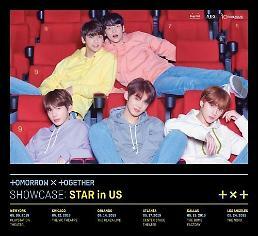 Big Hit Entertainment said in a statement Thursday that TXT would release its debut album "STAR" on March 4, followed by its showcase event and appearance in a cable music program. 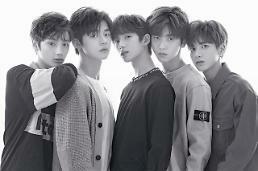 Through a dedicated website, Big Hit has revealed teaser images and videos showing TXT members, with their video clips garnering some 61 million views.